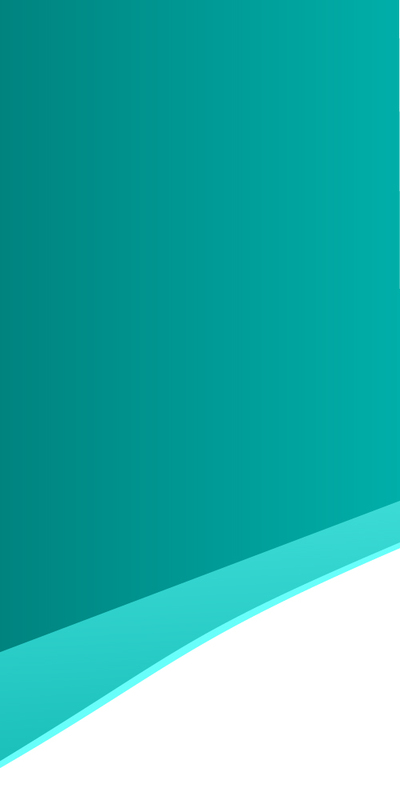 Compensation and benefits are the most important and typically most expensive components within your total rewards package. Yet, research shows that most employees aren’t satisfied with the pay or the benefits their employers provide. 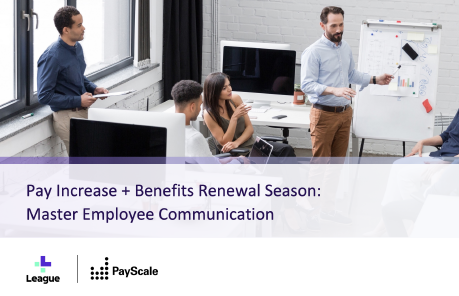 In this webinar, hear from PayScale and League on how you can master employee communications this renewal season and, in the process, increase employee satisfaction.